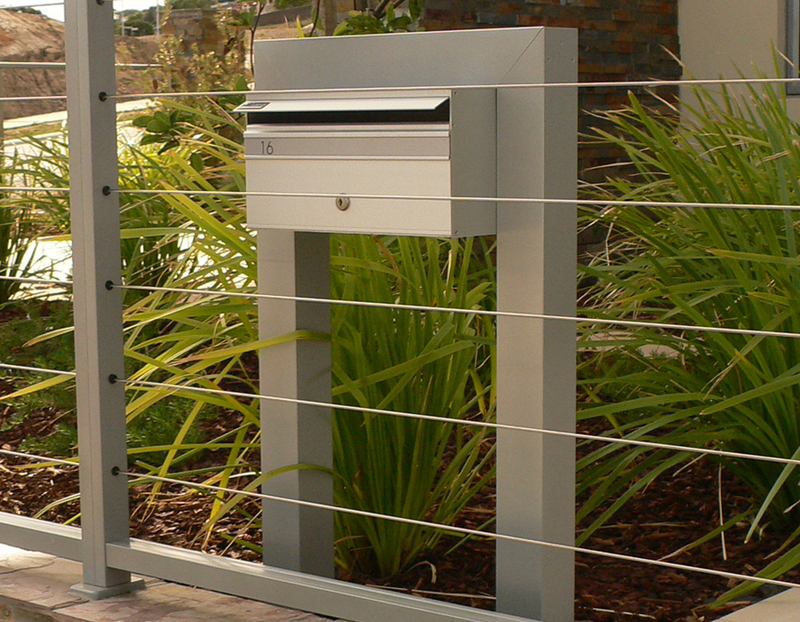 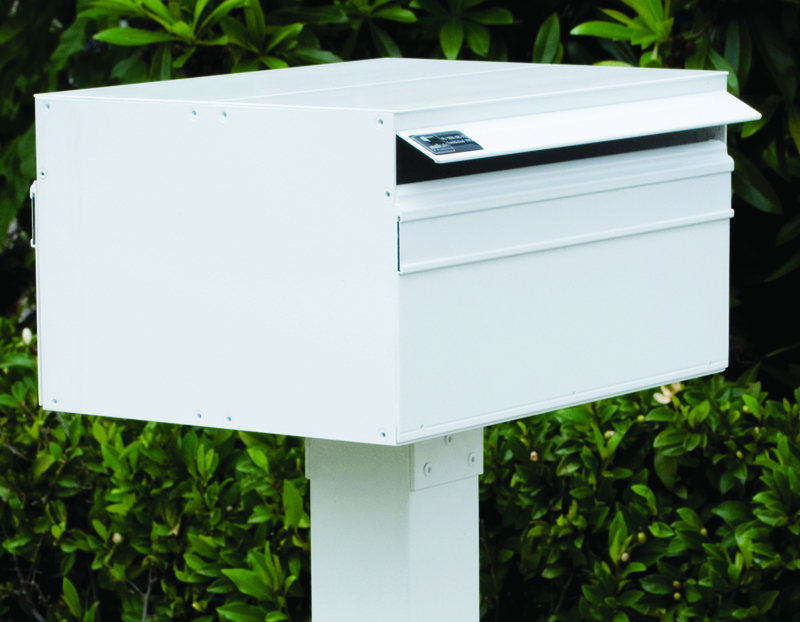 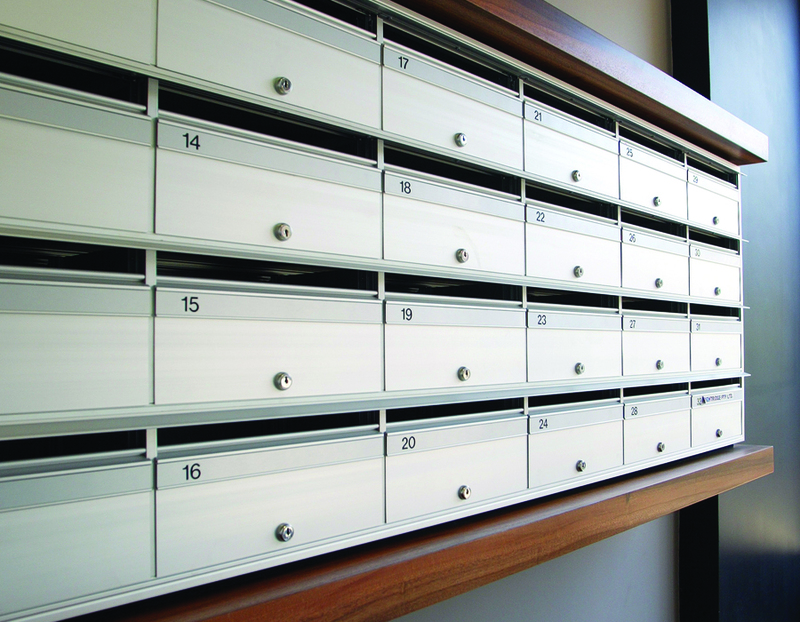 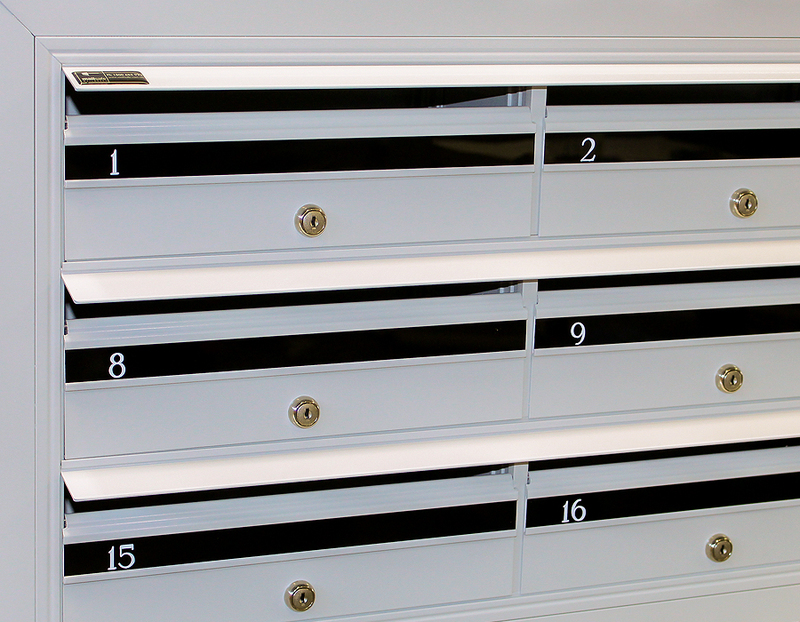 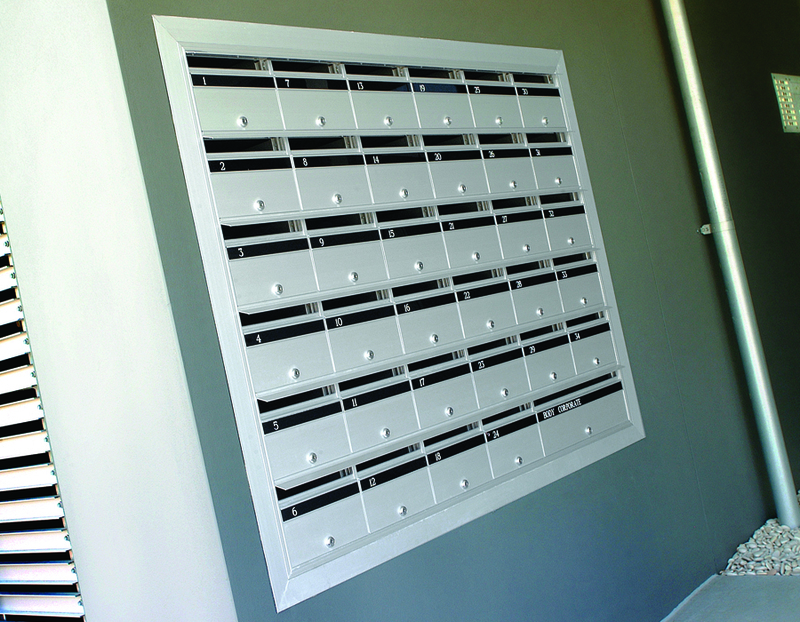 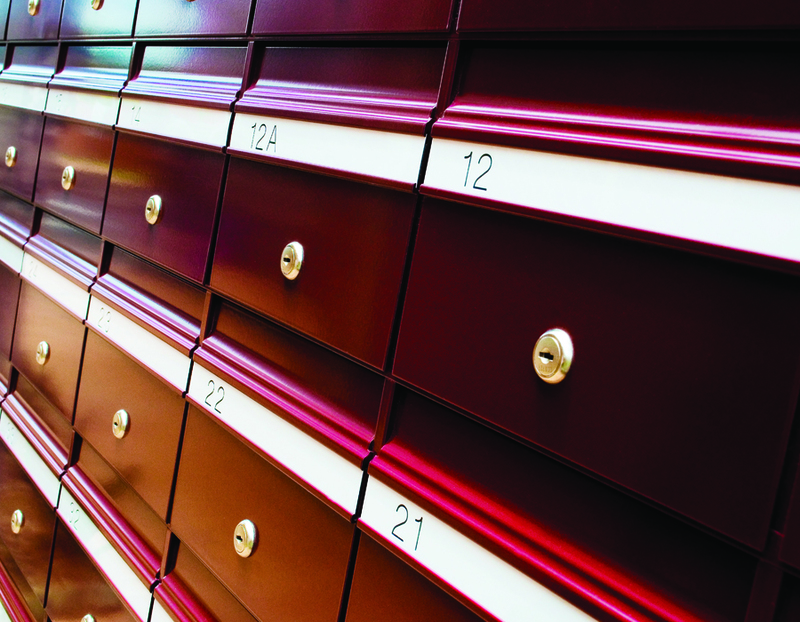 We specialise in high quality aluminium mailbox banks for large developments and commercial premises. 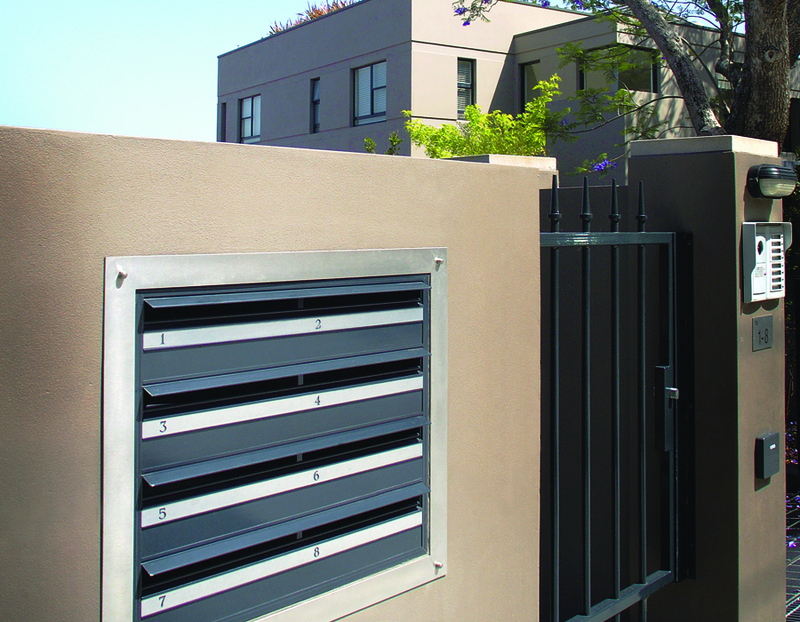 We can alter dimensions to suit your needs. 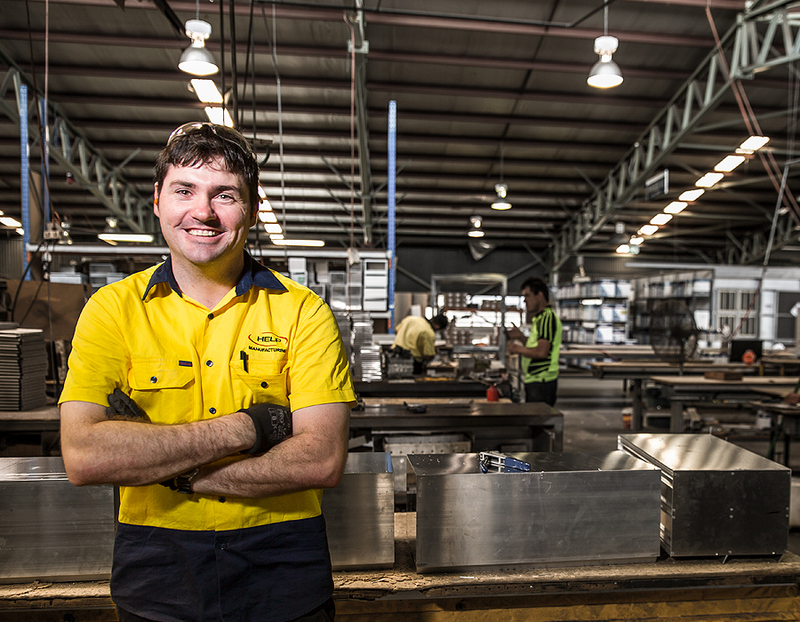 All our products are made by us here in Australia.